Let Caya Signs do the legwork for you…. You don’t want to deal with multiple suppliers to meet your signage needs. That opens the door to problems such as inconsistent branding and variations in your business image which can reflect poorly on your company’s professionalism. With Caya Signs you get the benefit of one-stop shopping. 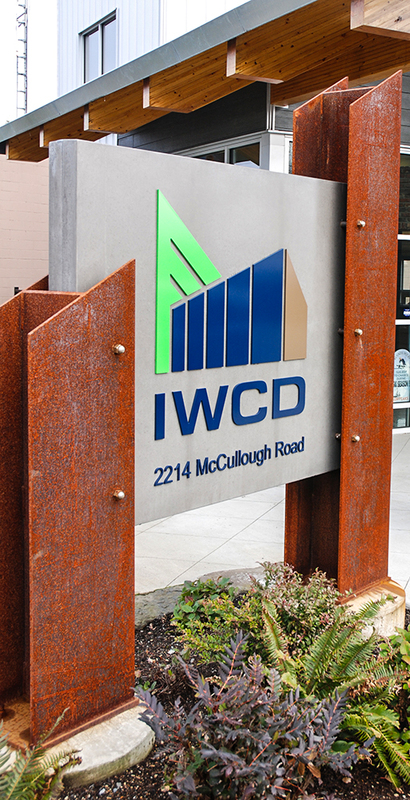 We can meet your key signage requirements and provide additional elements such as structural steel, concrete, cedar post and beam construction, and other custom items. Our in-house, local manufacturing capability also makes it easier to meet the demands of speciality sign production. Our team works with you from the first design sketches and permit applications, to final installation, ensuring your vision is realized in a cost-effective, worry-free process. When you have an unusual or custom sign requirement, experience counts. Cayas long and successful track record with major brands and local small businesses shows we know how to meet the needs of our clients, no matter how unique or specialized.